Did you know that Busch Gardens Tampa is about to debut a brand new roller coaster? Tigris is a Premier Rides coaster that is a clone of Tempesto at Busch Gardens Williamsburg and will be the tallest launch coaster in Florida. I’ve written and vlogged about the coasters and park experience at Busch Gardens Tampa, which is one of my favorite theme parks in the world. Busch Gardens Tampa offers nine world-class coasters and some incredible animal encounters. 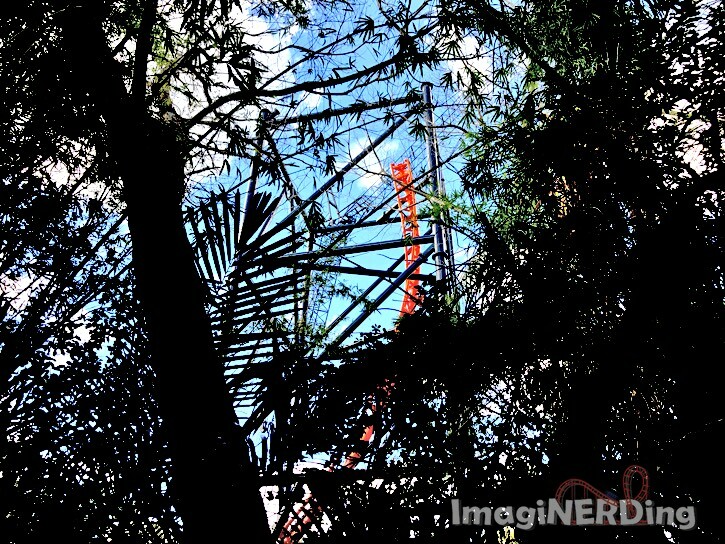 Tigris at Busch Gardens Tampa under construction. TAMPA, Fla. (Apr. 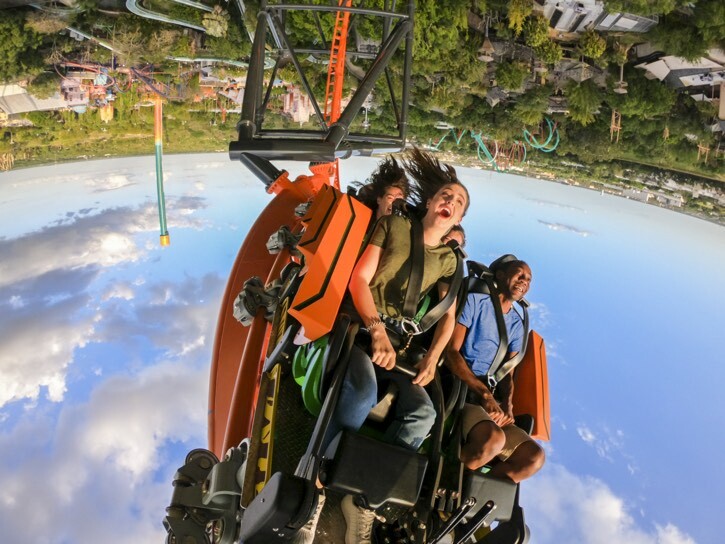 4, 2019) – Just in time for the holiday weekend, Busch Gardens® Tampa Bay will officially open Tigris, a triple-launch steel roller coaster, on Friday, April 19, 2019. 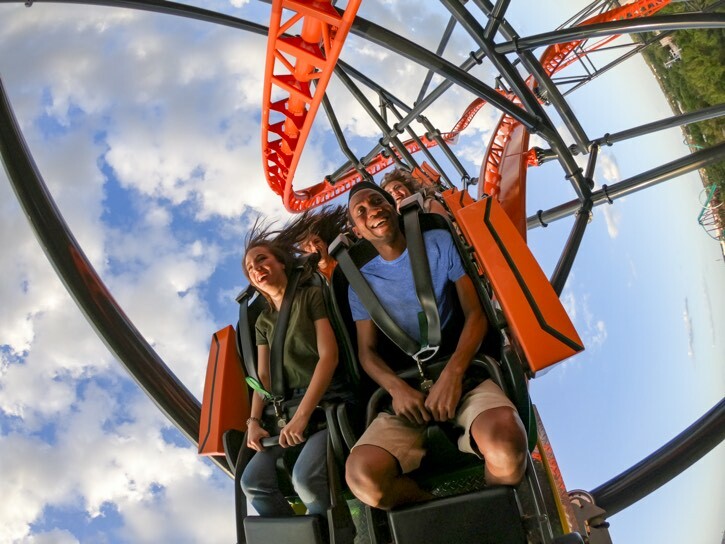 The new attraction is Florida’s tallest launch coaster and the ninth coaster in the park’s collection, solidifying Busch Gardens Tampa Bay as Florida’s thrill ride leader. Tigris will catapult riders through an exhilarating array of looping twists with forward and backward motion, breath-taking drops, a 150-foot skyward surge, and an inverted heartline roll, reaching a top speed of more than 60 miles per hour. Tigris will race riders along more than 1,800 feet of steel track designed to mimic the awe-inspiring agility of the world’s largest and most powerful cat –the tiger. Tigris joins a top-rated list of favorites for coaster enthusiasts, including Cheetah Hunt, the park’s longest coaster, SheiKra, a 200-foot tall floorless dive coaster, Falcon’s Fury, a 335-foot freestanding drop tower, Montu, an inverted coaster, Kumba, and Cobra’s Curse, to name a few. The best way to experience Tigris and all of the attractions at Busch Gardens as well as more than a dozen seasonal events throughout the year is with an Annual Pass. Guests can choose from four unique passes for the benefits and value they want most. Pass Members will also enjoy exclusive ride time on Tigris for the first two weekends in May before the ride opens for the day to general guests. To learn more and be the first to know about new attractions, events and future announcements, fans can follow the park’s blog or join the social conversation using #TakeOnTigris on Facebook, Twitter and Instagram. Are You Going to Ride Tigris? Special thanks to Wes B., Aaron R. and Nicole S. for supporting me on Patreon. Check out the ImagiNERDing Patreon page to be part of the ImagiNERD community. Get special updates, behind-the-scenes information and more!